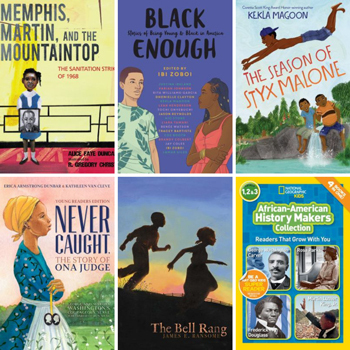 Celebrate Black History Month with these reads for kids and teens. Titles include biographies of well-known and lesser-known historical figures, graphic novels, and picture books. Who Was Booker T. Washington? by James Buckley Jr.